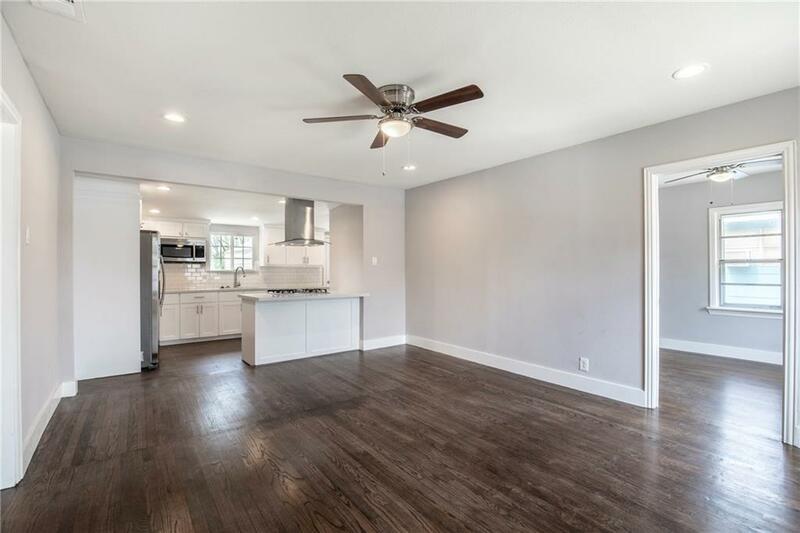 Fabulously updated bungalow in the heart of Bronx Park. 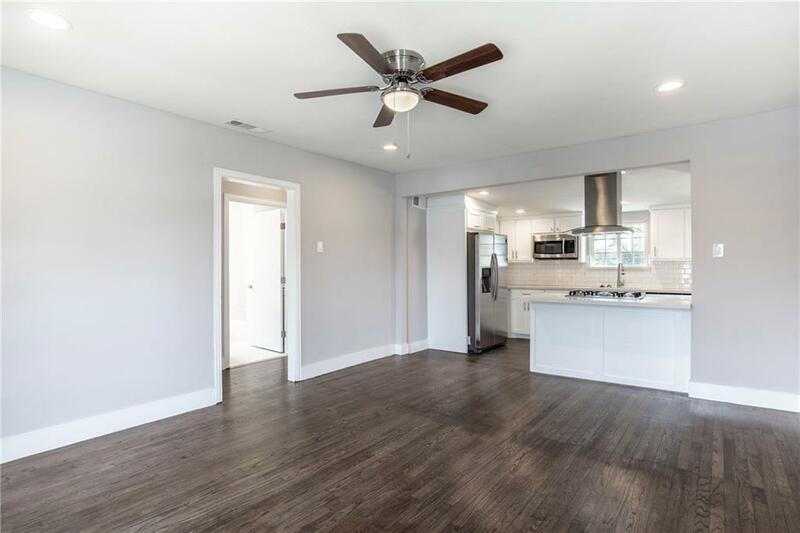 This home has been completely remodeled including bringing the original hardwood flooring to life! 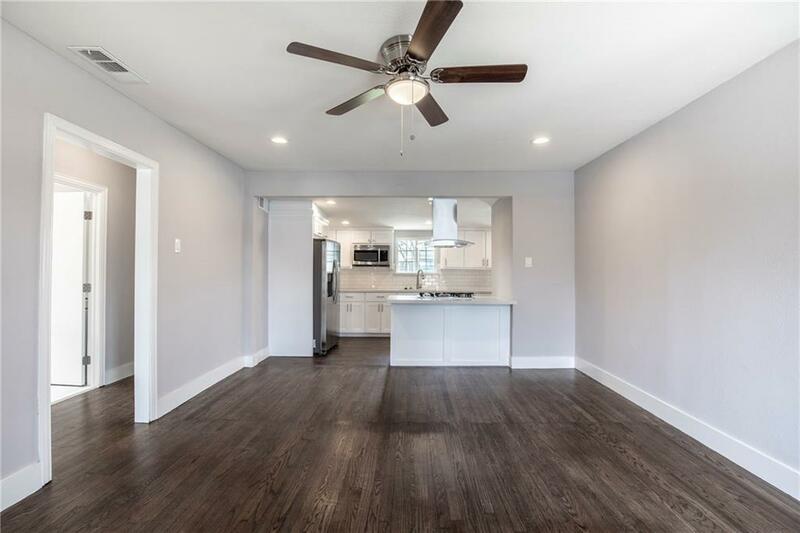 All new SS appliances, updated home is a three bedroom two bath home with oversized back yard is ready to call home. 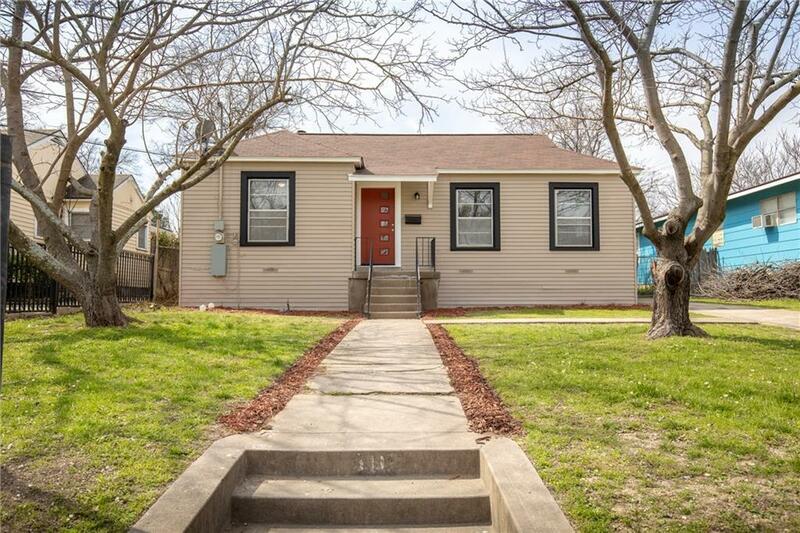 Offered by Kelli Todd of Keller Williams Urban Dallas.